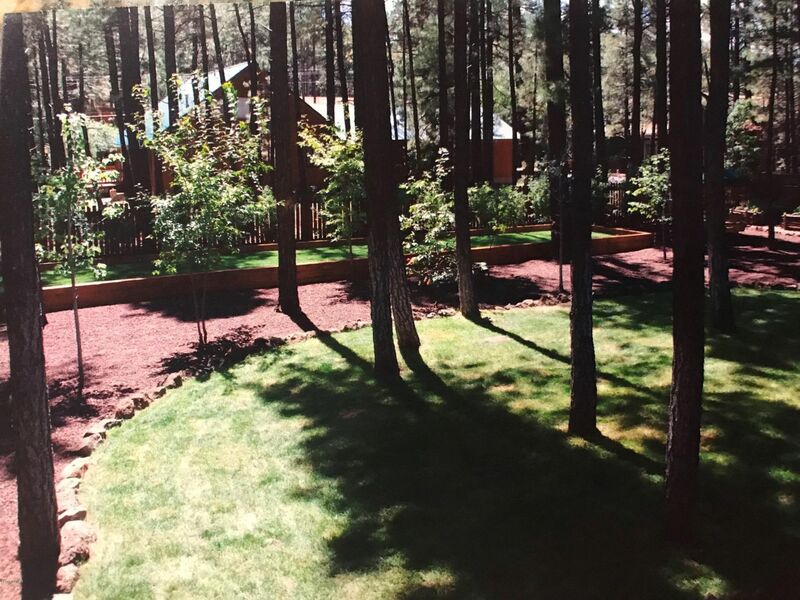 One of kind custom Log sided Cabin, built by Dean Allen. 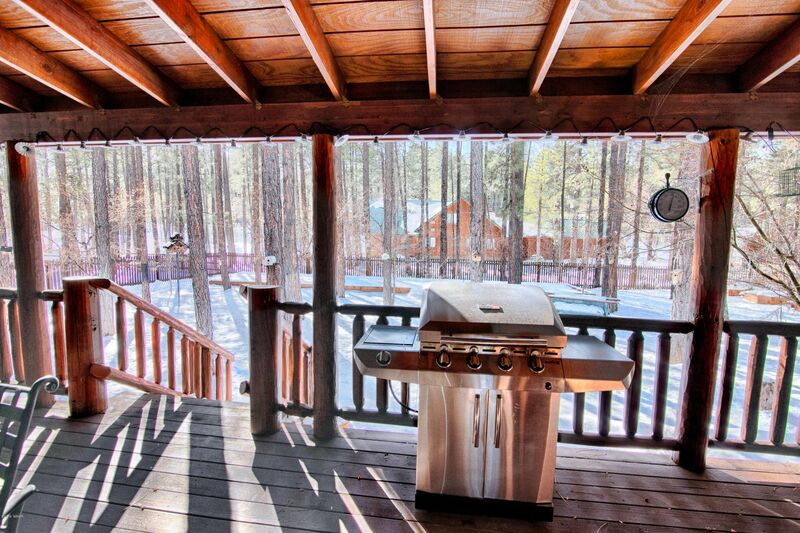 Remodeled and Ready for year round enjoyment. 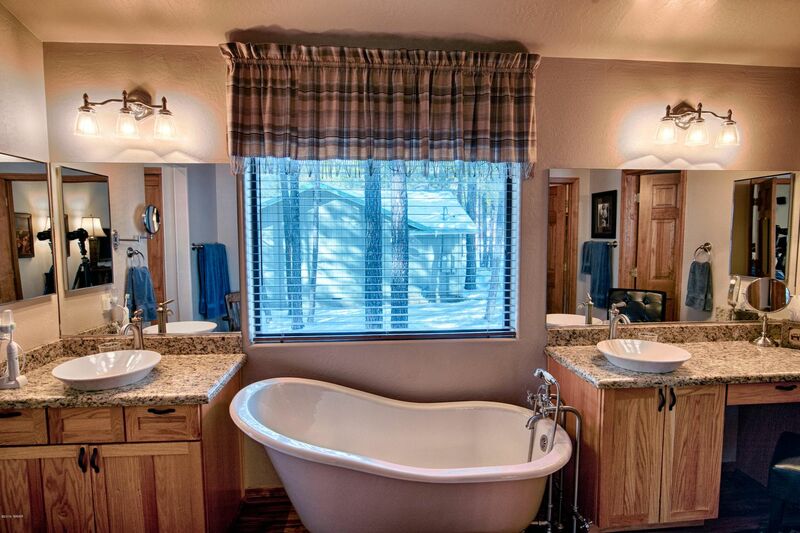 Single level and Immaculate ! 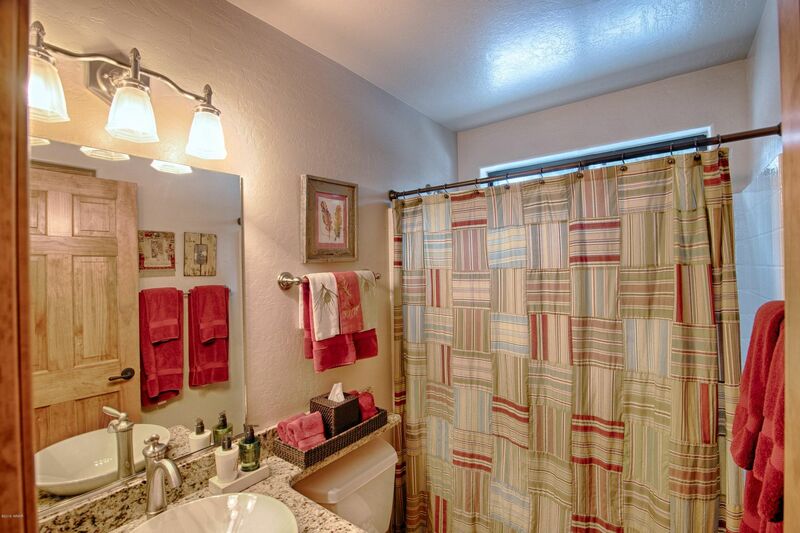 3 bedrooms plus a den or possible 4th (no closet) plus 2 full baths. 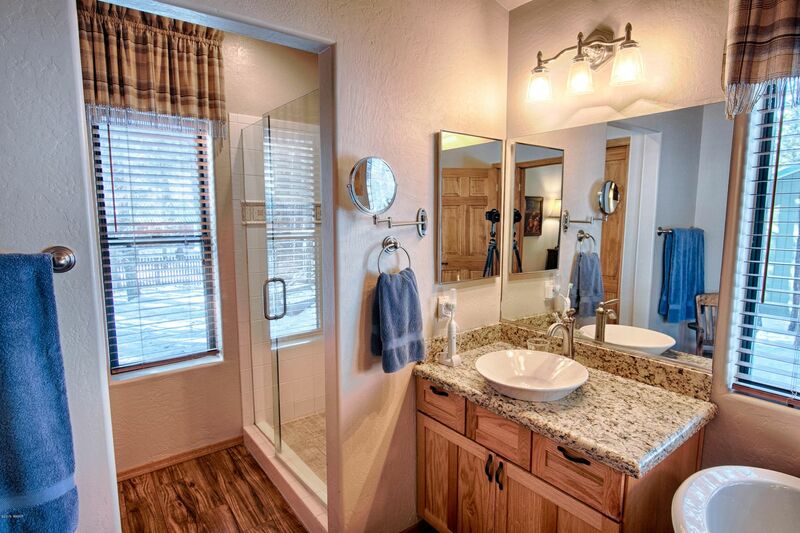 Split Floor plan, New Wood floors throughout, Granite counters in Kitchen and bathrooms, New furnace and central ac in 2013. remodeled bathrooms, gourmet kitchen with gas viking stove, top of the line stainless steel appliances, vaulted T & G ceilings, Incredible landscaping with a regulation size bocce ball court,wood blinds, stone wood burning fireplace, covered front and back decks, metal roof, 2 car garage. 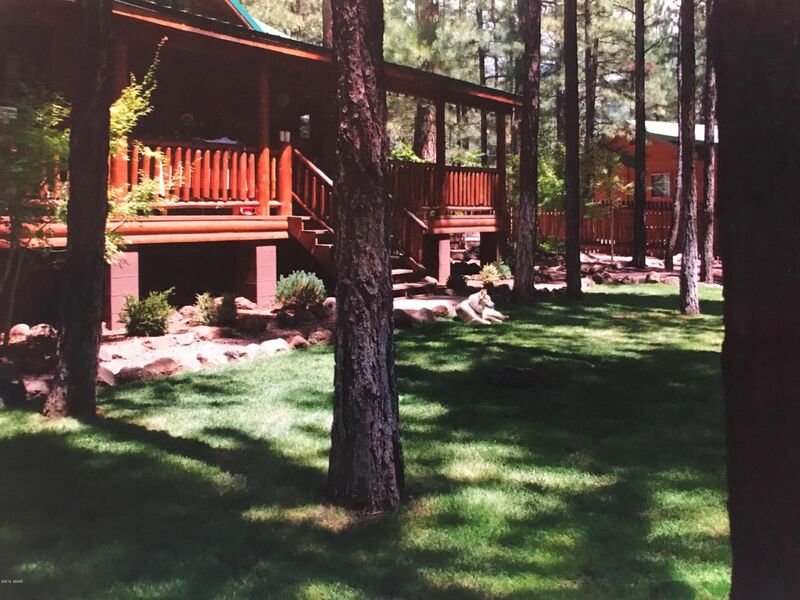 walk to Jackson lake. 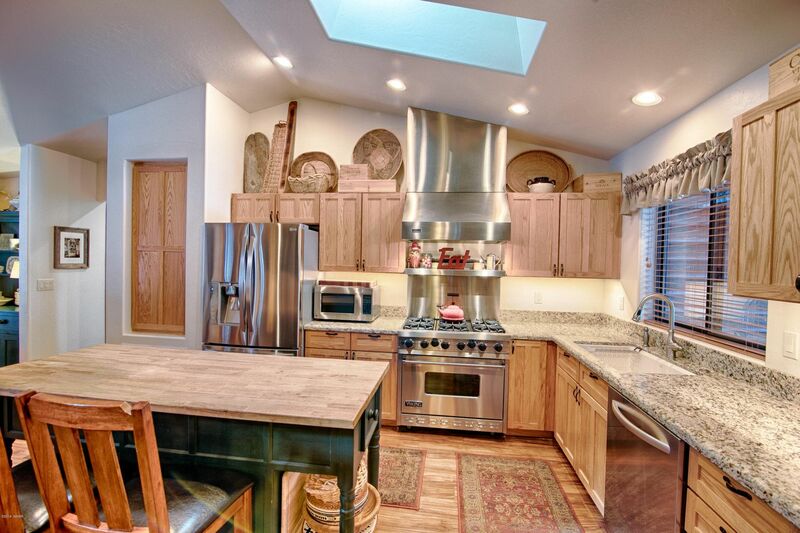 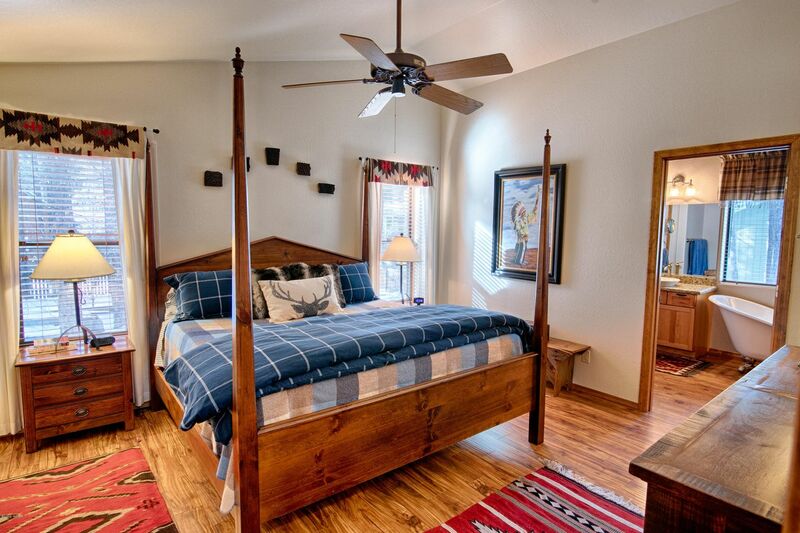 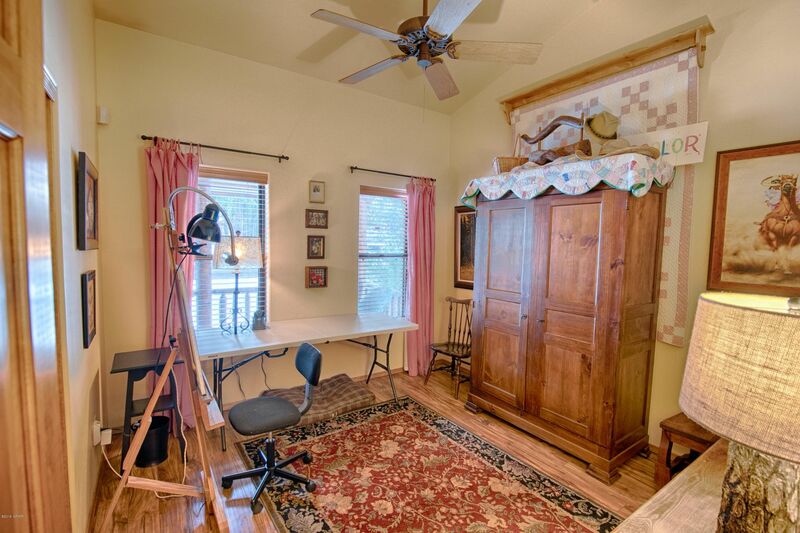 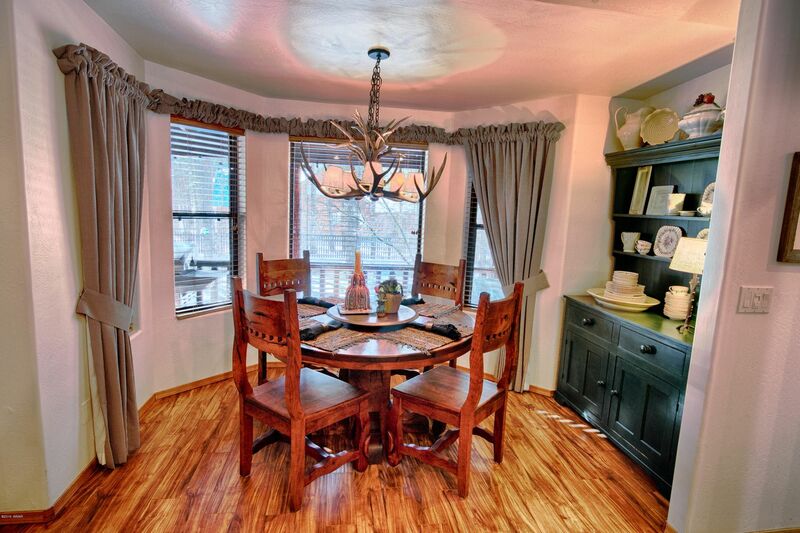 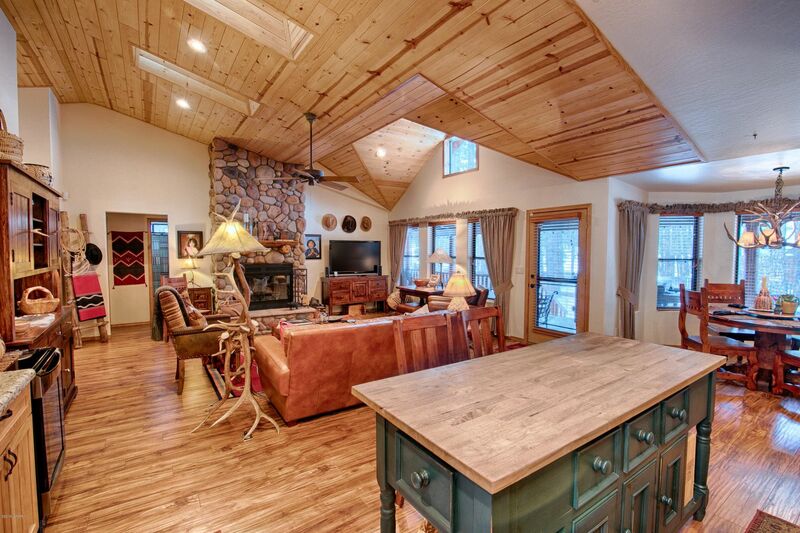 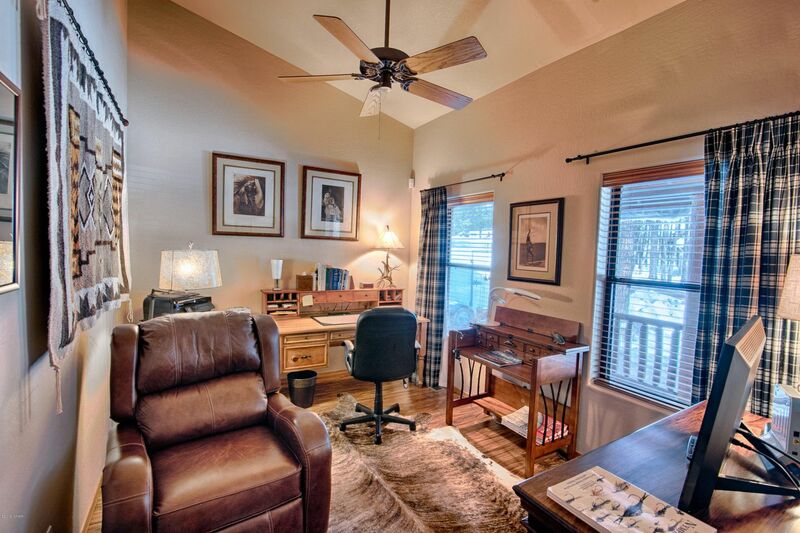 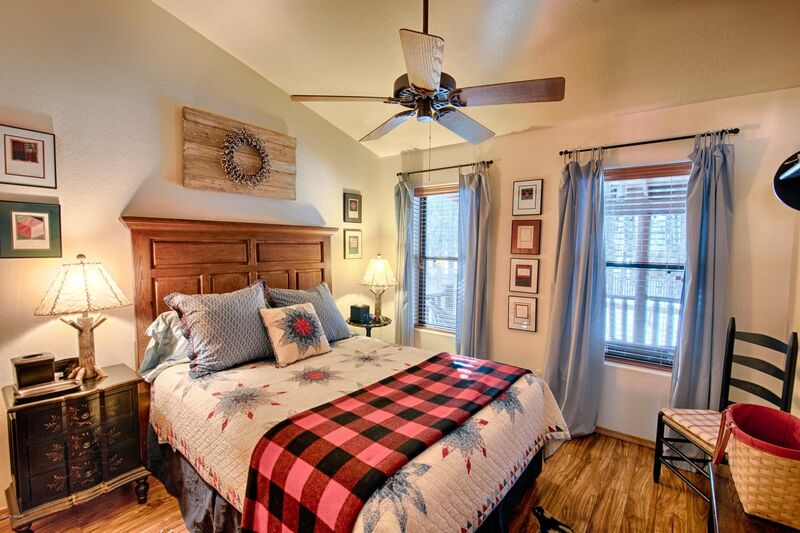 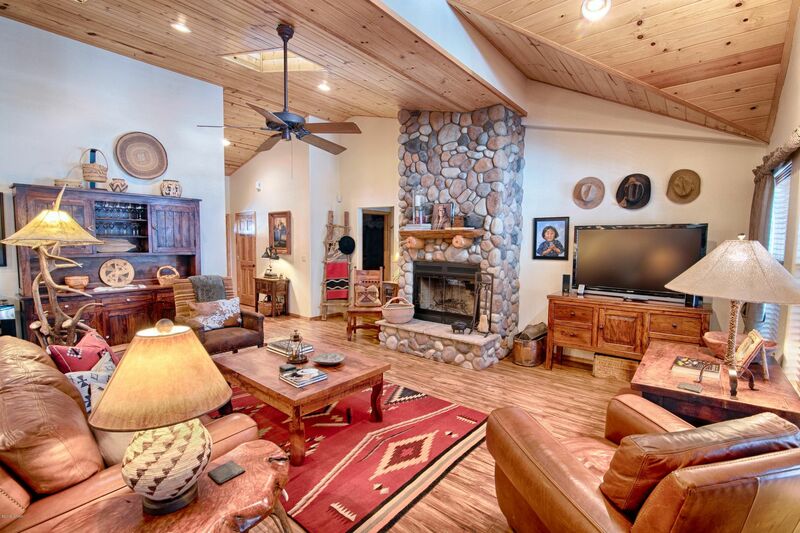 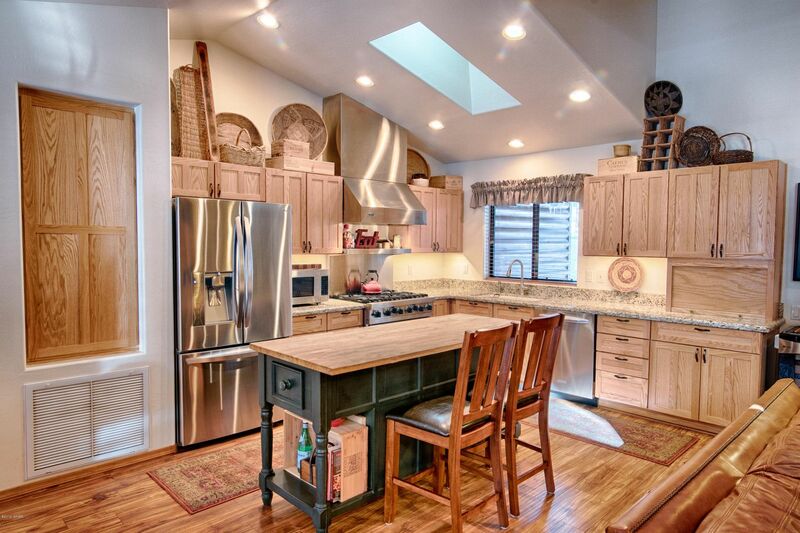 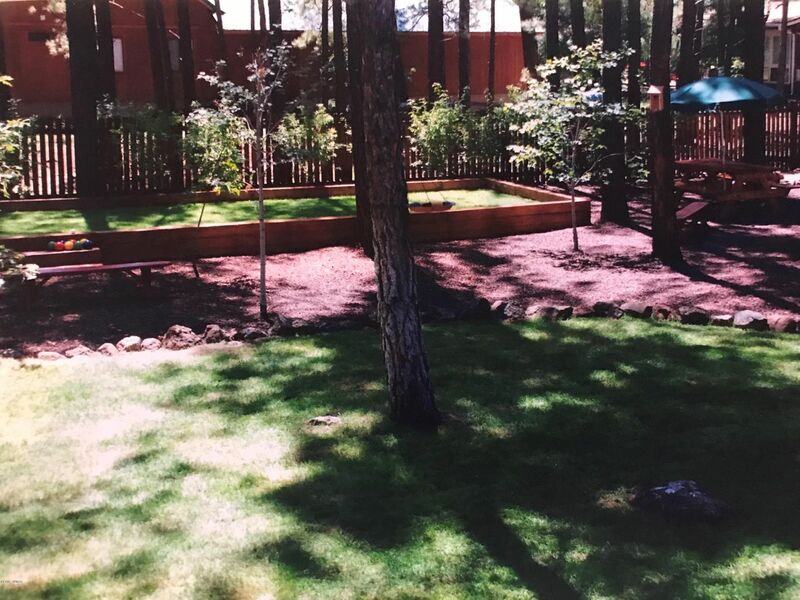 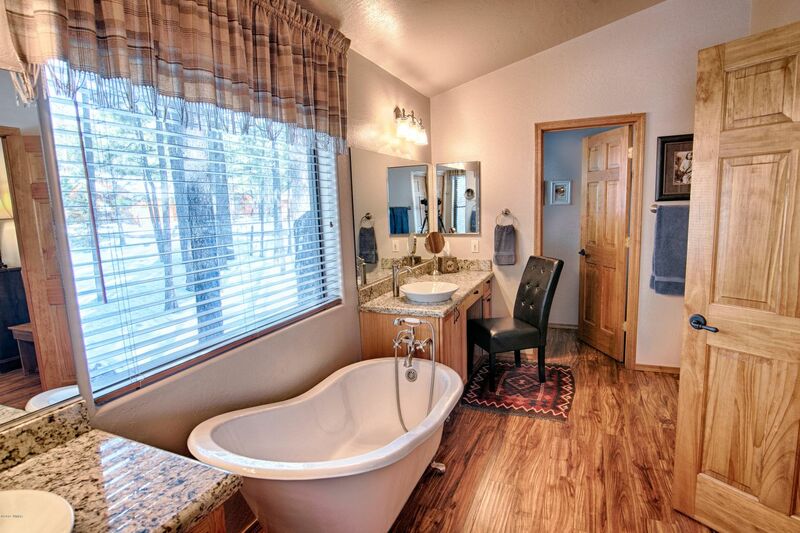 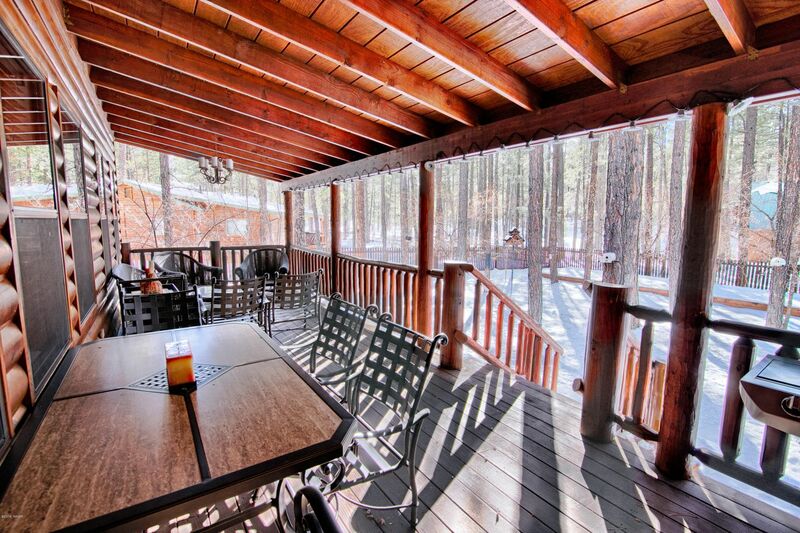 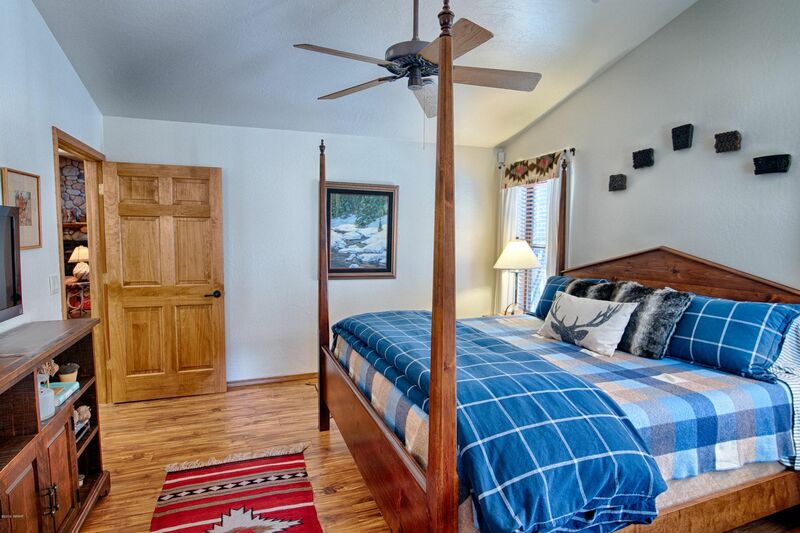 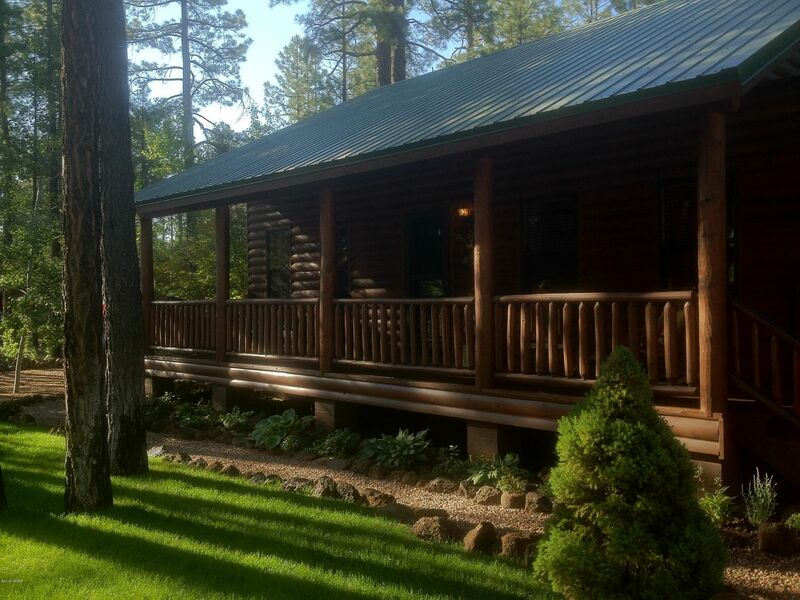 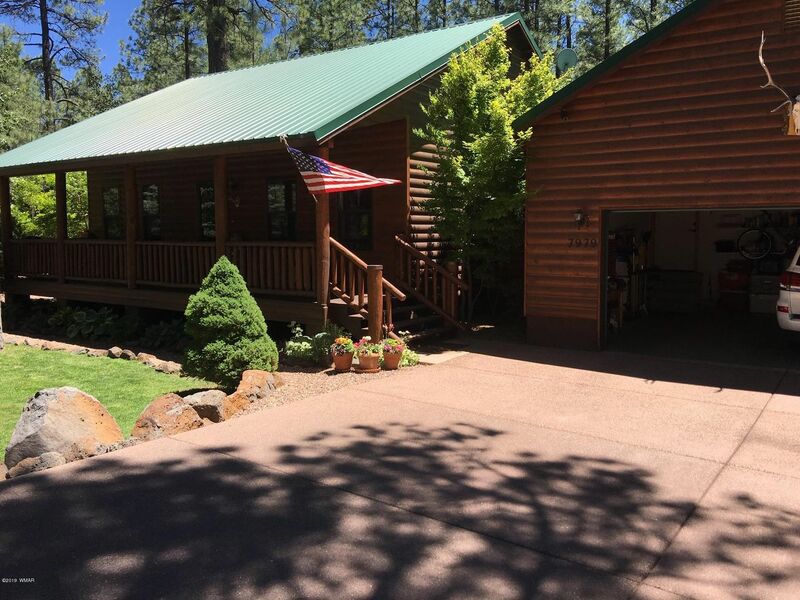 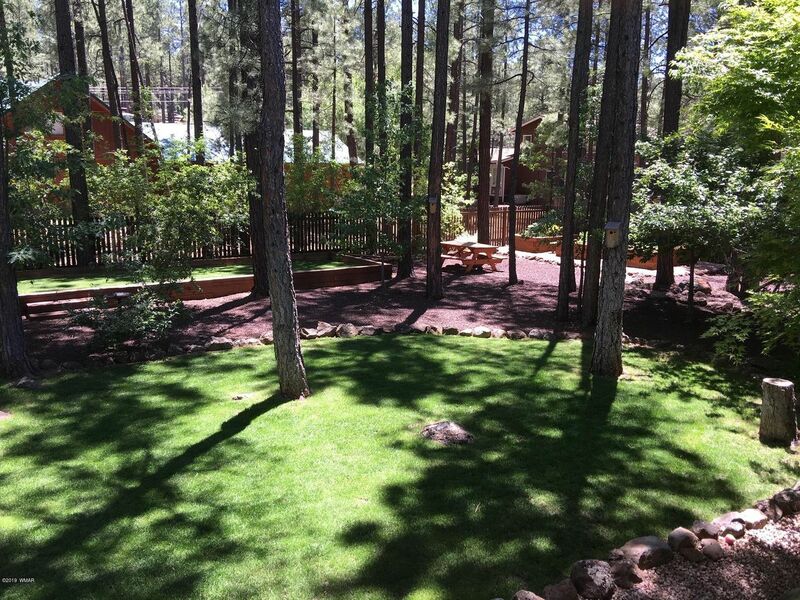 close to national forest and hiking trails, close to golf and skiing. 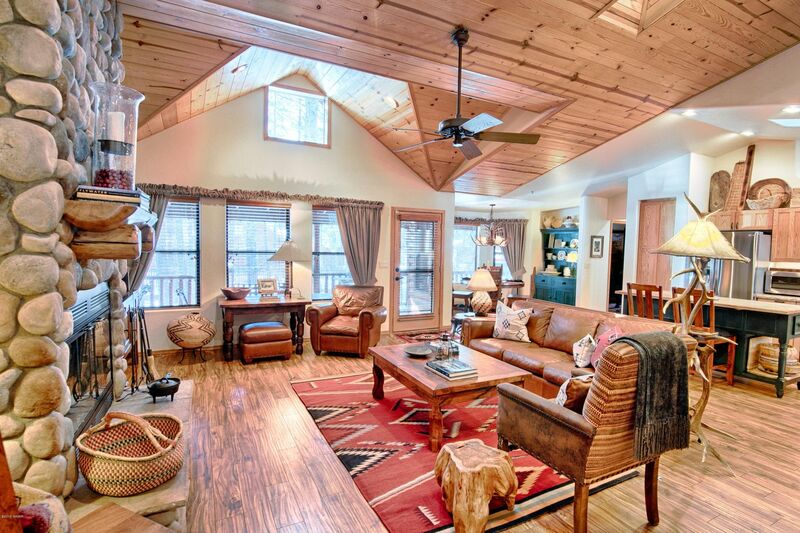 This is a must see cabin.